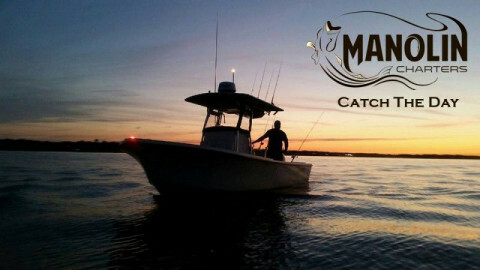 Click/tap here to find the best Massachusetts fishing charter for your needs! Fishing aboard the 48' Erica Lee II is always an adventure. If you want to fish in comfort with lots of elbow room, the Erica Lee II is your boat. Captain Bob Bishop has been fishing in the waters off of Plum Island and Newburyport for over 35 years. The spring and fall deep-sea season offers some of the best catches in the colder water, while the summer season brings warm breezes, warmer water, whales and a steady catch of fish. The 48' Erica Lee II is docked at The Black Cow restaurant on the Newburyport, MA waterfront. The waters off of Newburyport and Plum Island are known for spectacular deep-sea fishing and Capt. Bob Bishop and crew are known for bringing that catch home. We strive to make your trip as pleasant as possible. Our heated cabin and comfortable seating allow you to relax on the way to the fishing grounds out on Jeffreys Ledge. 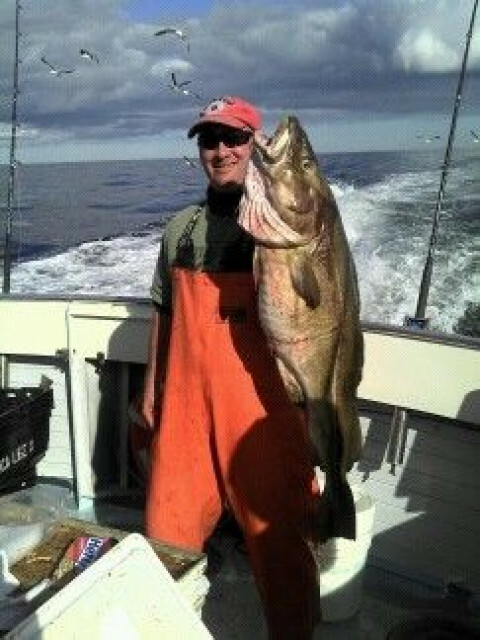 Private fishing charters for up to 6 passengers. We are a 6 passenger charter boat. 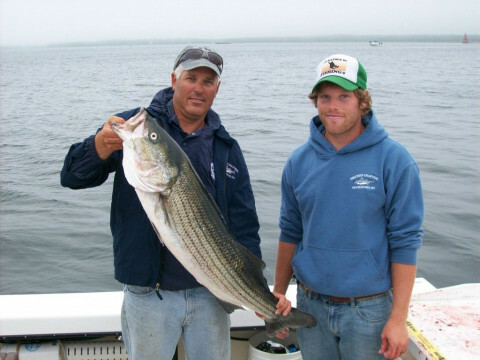 Wave length charters specializes in striped bass fishing. We also offer bluefish and tuna charters. 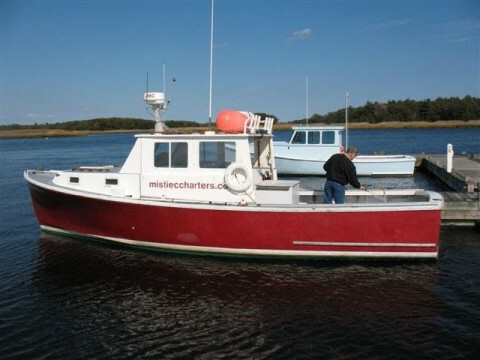 Established in 1988 we have been fishing cape cod bay for more than 26 years.